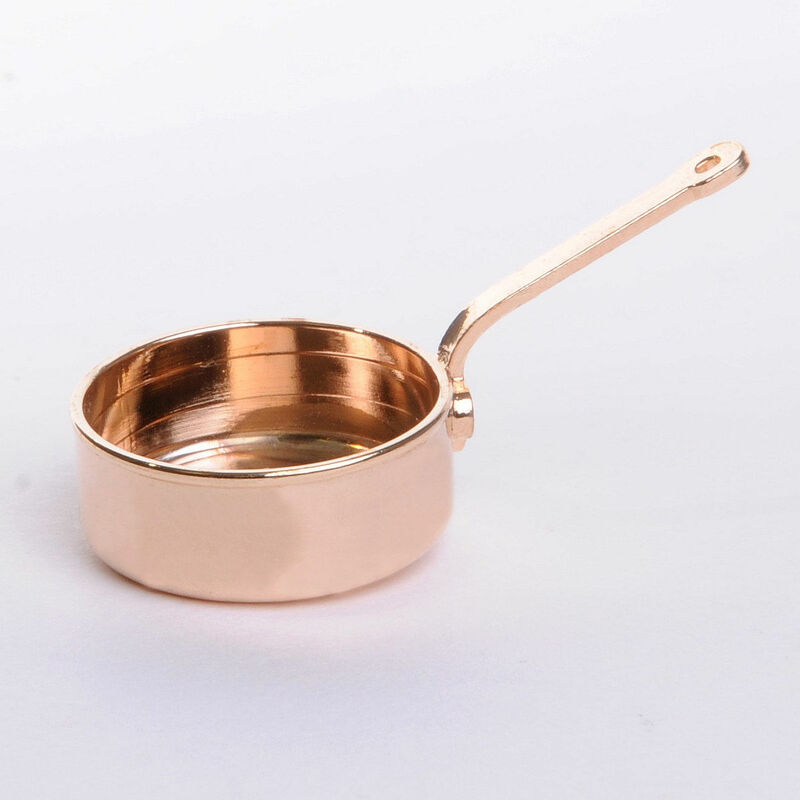 The cake moulds are based on the originals and therefore not painted, so that the copper surface becomes darker over time due to the copper oxide. If you prefer a high-gloss version, you can rub the saucepan with a lemon half on which you have sprinkled a little salt. Done!